Pro Alloy Race Radiators. They're plug-n-play from the stock part. These also work very well with our big front mount intercooler heat exchanger. Last edited by turbophil; 08-04-2013 at 06:06 PM. 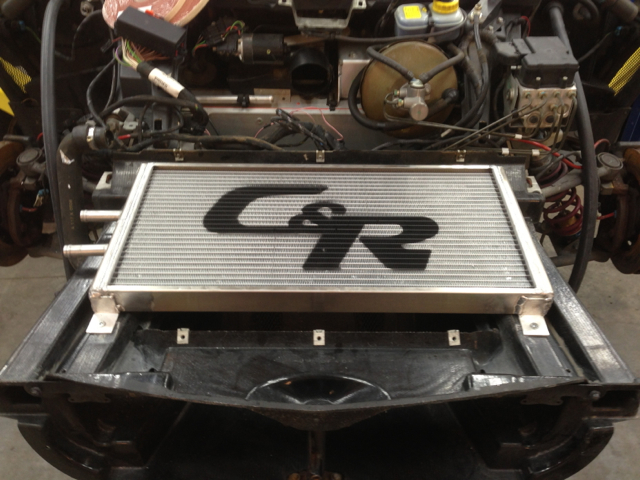 Is this for your charge cooler (intercooler)? I have this heat exchanger on my k20 Rotrex setup. I am using a custom dual pass charge cooler as well. Results have been excellent!